You love your house! But, you don’t love what you’re paying for it. You may be in luck. Refinancing might be an option for you. The Powell Group has several reasons why it may be a good idea. 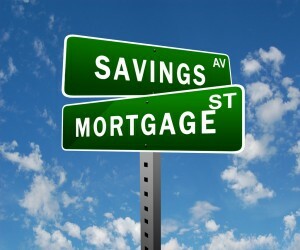 If your mortgage rate is higher than the current market rate, you should consider refinancing. After all, who wants to pay more if they don’t have to? As many people know, the housing interest rate has decreased over the past several years. It is much better since the economy and housing market have improved over the past few years. Check with an agent to see if you qualify to refinance your mortgage rate. How long you want to live in your house is also a major factor. 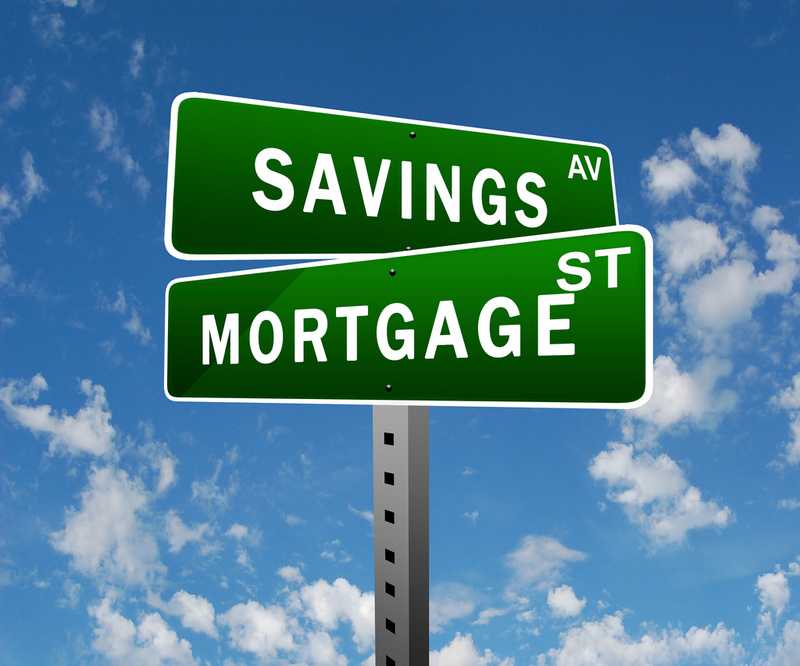 In short, a 30-year fixed mortgage will have you pay a different amount than a shorter one. However, you must be willing to make a commitment of at least a few years in order to come out even. Research the rates and payments for your house. That knowledge will help you decide if it’s worth staying long-term. Conversely, if you want to stay for a shorter length of time, you need to realize that you will be paying more since you will have a shorter time to pay out the mortgage. Again, it’s up to you to decide whether or not it’s worth it to you and your family. The Powell Group encourages you to do your homework before you commit to refinancing your mortgage rate. Our team members are here to answer all of your housing questions. If you are moving to the Western Upstate of South Carolina, log on to our website and view our available homes in the area. We are sure you will find exactly what you are looking for.